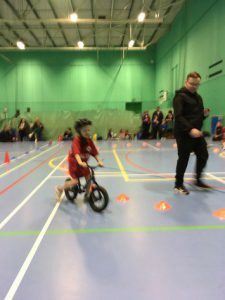 Yesterday some of our Reception and Year 1 children took part in the Early Racers Competition coordinated by Schools Sports Partnership. 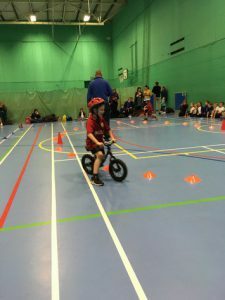 The children showed great dexterity in manoeuvring the balance bikes whilst still staying on the bike! 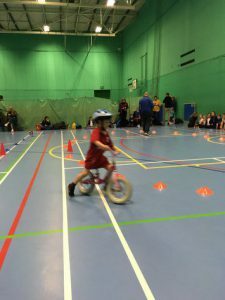 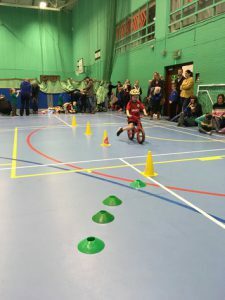 They competed in the Track Time Trial, Oval Track, Slalom Relay and Drag Races, going as speedily as they could.